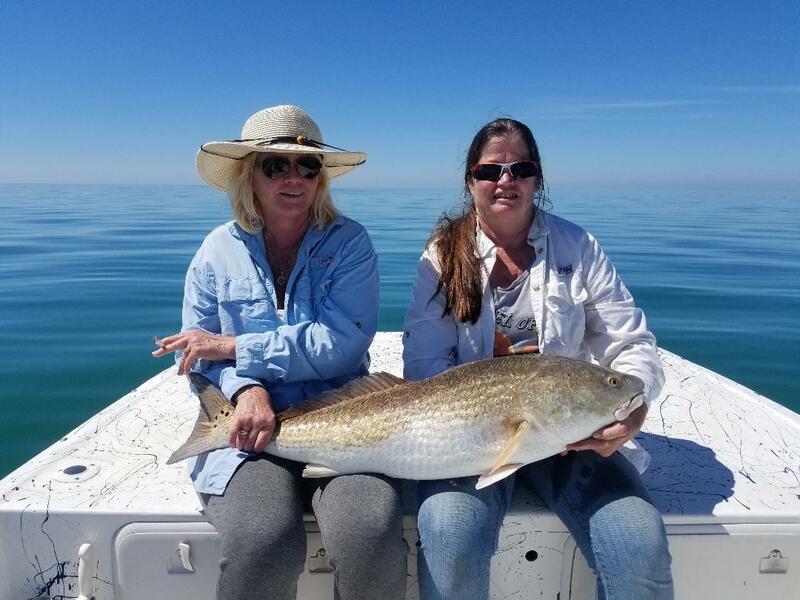 Bulldog Fishin Charters LLC Inshore charters targets Redfish, Trout, Snook, Tarpon, & Cobia in crystal clear waters off Hernando Beach Florida. 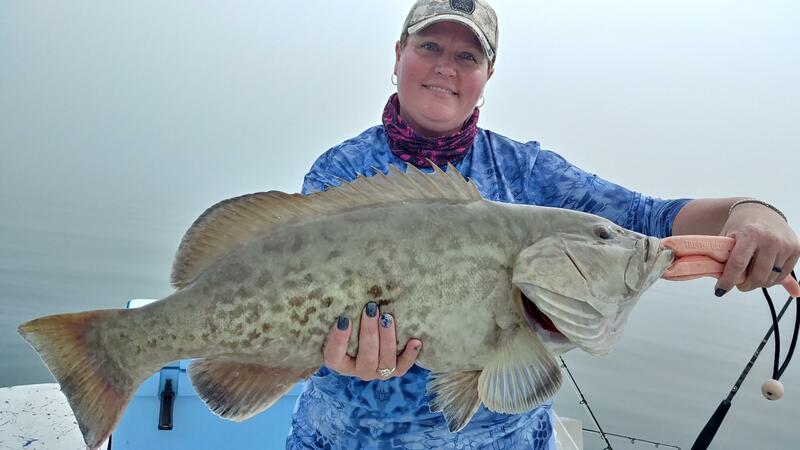 Bulldog Fishin Charters LLC Nearshore charters target some drag screaming hard fighting SHARKS, Grouper, Snappers, Mackerel, Grunts, & Cobia. 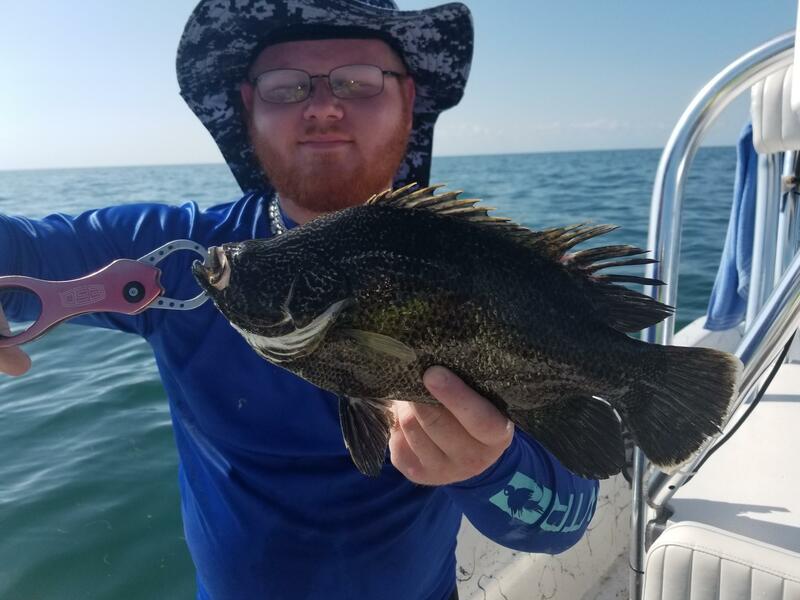 Bulldog Fishin Charters LLC offers Scalloping charters when in season July-September in crystal clear waters off Hernando Beach Florida. 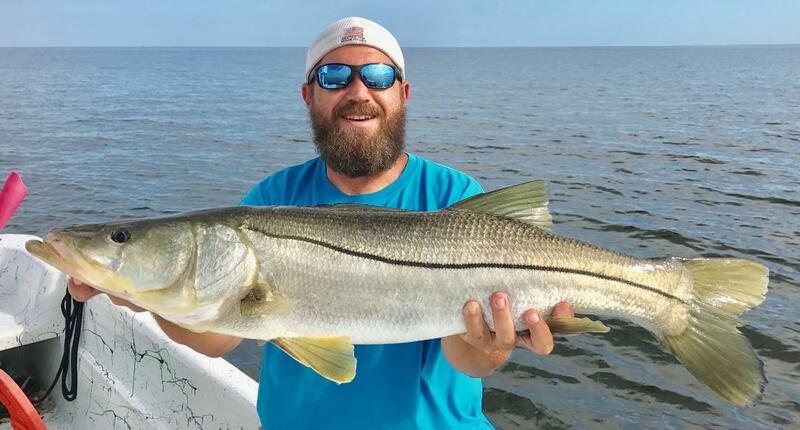 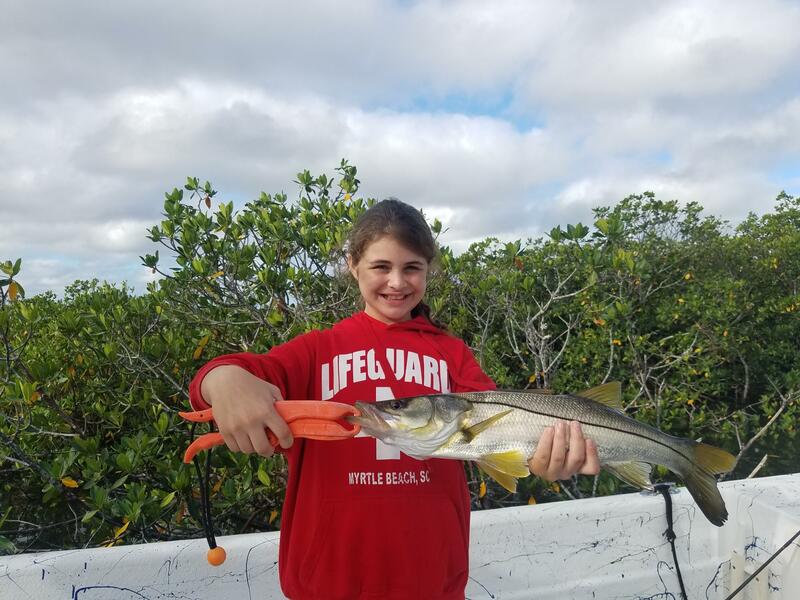 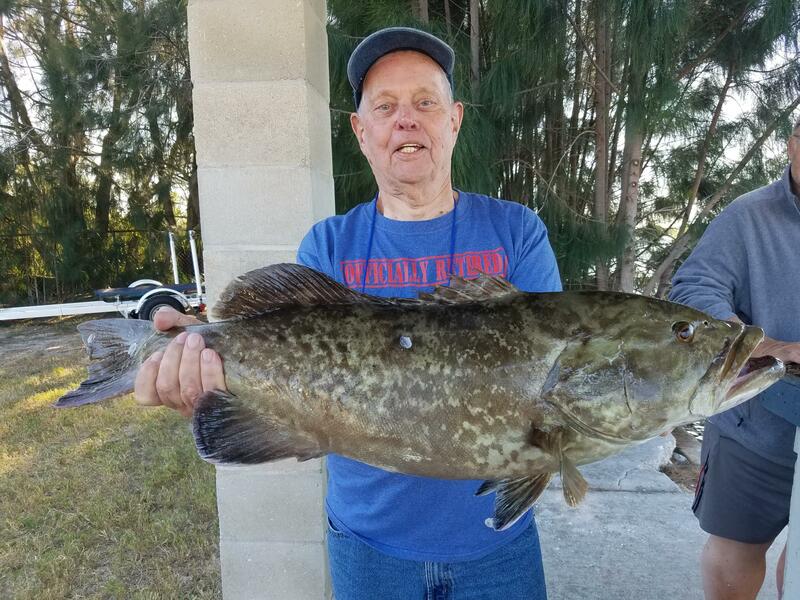 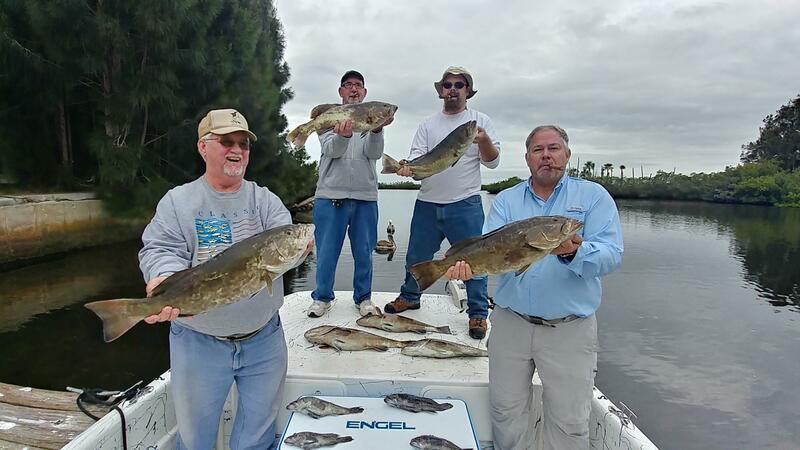 Bulldog Fishin Charters is located in Hernando Beach FLorida, we are a full time fishing charter company targeting inshore and nearshore game fish such as redfish, trout, snook, tarpon, grouper, SHARKS and we also do scallop charters. 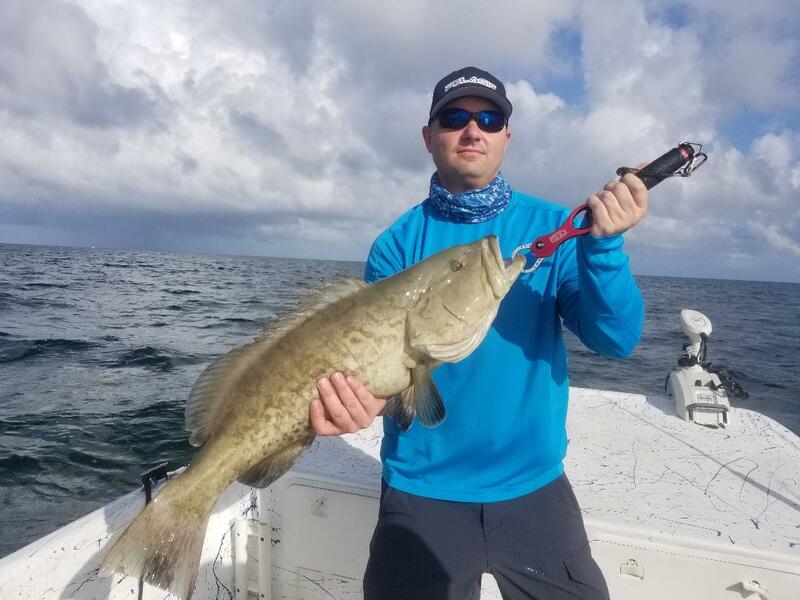 Come along with Capt. 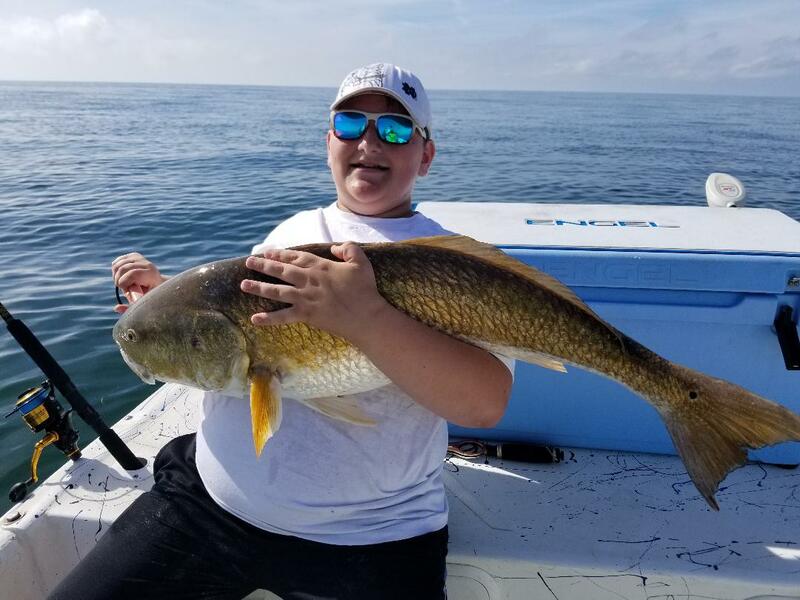 Jonathan for a memorable experience.